It’s a sleepy sort of morning! 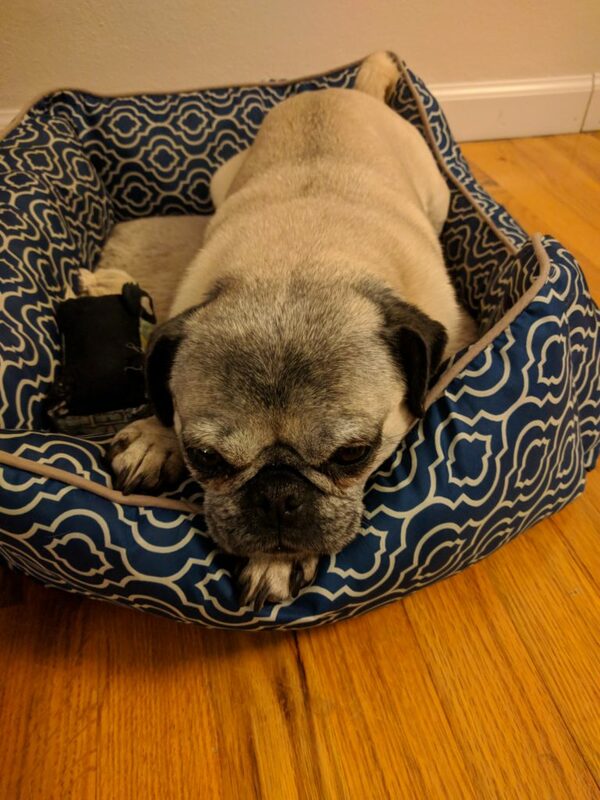 Nickie the pug has decided she’s going to snooze through this Friday morning to get to the good part where the weekend starts! Hope you all have a wonderful weekend!